Hackers have no shortage of ways to strike potential targets. Each day, thousands of websites fall prey to the machinations of cybercriminals whose goals range from vandalism to massive data theft. 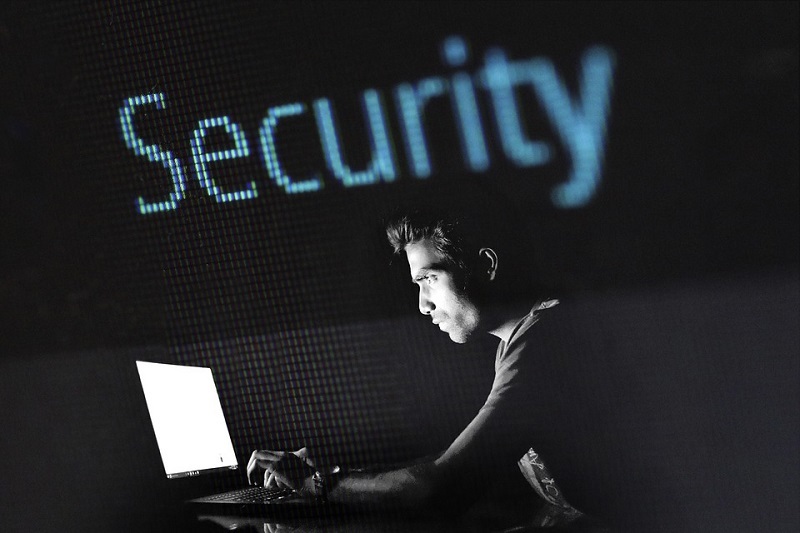 In the ongoing battle for website security, site owners need to remain aware of emerging trends and invest in highly-rated cyber security solutions. Because of the ever-present threat posed by hackers, no website owner or administrator can afford to put security on the backburner. Although malware propagation and information theft are among the most highly publicized types of cybercrime, distributed denial of service (DDoS) attacks are every bit as prevalent – and can be every bit as devastating. Site owners who are unfamiliar with DDoS would do well to brush on the various forms it can take. IP null attacks seek to deplete server resources through exploiting packets. The IPv4 headers contained in packets carry information about the specific transport protocols that are in use. By setting the value of the TP field to zero, hackers can use these packets to get around security measures and avoid TCP, IP and ICMP scans. Attempting to process these packets will inevitably cause a server to exhaust its resources, resulting in it going offline and/or rebooting. To learn about cloud-based security solutions that can provide protection against such attacks, check out a SiteLock review. Because the NTP protocol is a publicly accessible network protocol, NTP floods are among the most prevalent DDoS attacks. This type of attack occurs when small packets carrying the spoofed IP address of the target server are sent to computers and other internet-capable devices that run NTP. The spoofed requests are subsequently utilized in sending UDP floods as responses from these computers to the target server. When the server is unable to process this onslaught of requests, its resources are exhausted. Spoofed session floods are one of the most insidious varieties of DDoS, as they are very difficult to detect and even harder to stop. Spoofed session floods are often able to get around security measures through the use of SYN, ACK, RST and FIN packets, which create the impression of a legitimate TCP session. In many cases, these packets are able to fool security programs that monitor incoming traffic, at which point the target server is flooded with disguised packets. The end result is a site with severely impaired functionality or one that goes offline entirely. As the name implies, slowloris attacks tend to be very slow-acting, but that doesn’t make them any less dangerous than the threats discussed above. A slowloris attack occurs when hackers open a massive number of connections to the target server and send a plethora of partial requests. Perpetrators will also send HTTP headers to the server, which compound the requests while never completing them.When the server finds itself unable to function with so many open requests, it will shut down and/or reboot. Whereas most DDoS attacks seek to take sites offline, a degradation of services attack has a slightly different endgame. True to its name, this type of attack aims to slow sites down to the point of being unusable. In orchestrating a degradation of services attack, an expansive range of bot computers are used to inundate the target server with malicious traffic, thereby resulting in a substantially slower performance and sluggish page-loading speeds. Since these attacks are easily confused with upticks in legitimate web traffic, they’re often difficult to detect in a timely manner. Hackers who perpetrate degradation of service attacks will sometimes hold sites for ransom and refuse to return them to their former state until specific financial conditions are met. The last thing a website owner wants is to be caught unprepared in the event of a DDoS attack. As any site owner who’s dealt with one firsthand can confirm, taking preventative measures is much easier than picking up the pieces once the damage has been done. Getting your site back online and retroactively implementing the necessary security measures can be incredibly difficult and time-consuming. For this reason – and many others – it’s imperative that a website is outfitted with an effective security apparatus from day one, with a tool such as a user management system or access rights software by SolarWinds.